If you are looking for a place where you receive cash for your stamps but you don’t know their worth, then at out location we can give you an accurate estimate of how much they are worth. At the Chula Vista Jewelry Exchange you’ll find the fastest way to sell your stamps, either if they are unwanted or you just want to get rid of them. Don’t let them go to waste by throwing them away and not finding a good place to sell them. How can you sell your stamps? We offer you the best and highest price for your art without the hassle. So yes, Shop around first come to us and get high amounts of cash for your stamps and receive Cash on the spot. Cash for Gold Buyers of San Diego, we are Gold Buyers at the Chula Vista Gold Exchange. 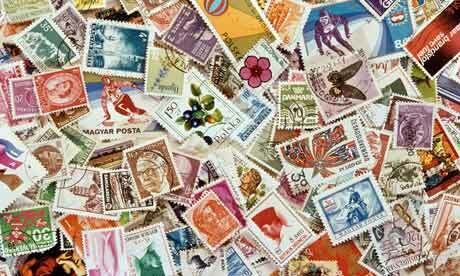 We value your stamps and you’ll receive the best service. By coming to our location you won’t worry about selling your stamps online and this way there will be no uncertainty. Everything is going to be fast and secure, without the worries. If there you grew out of the stage of collecting stamps, then come to us and we will make a precise evaluation and give you the money you deserve.